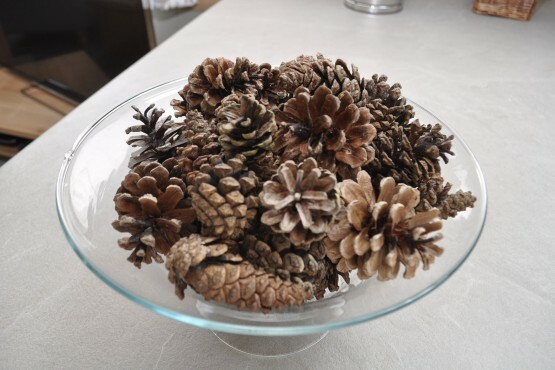 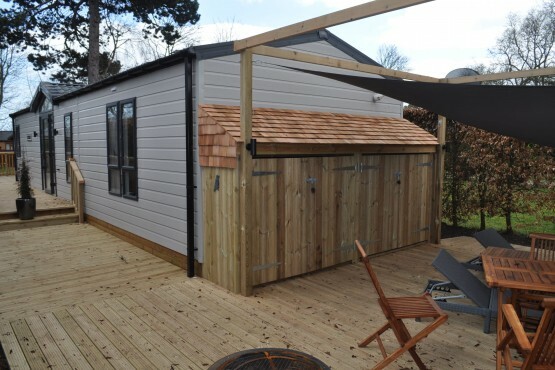 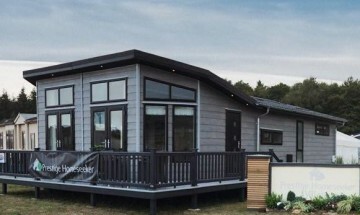 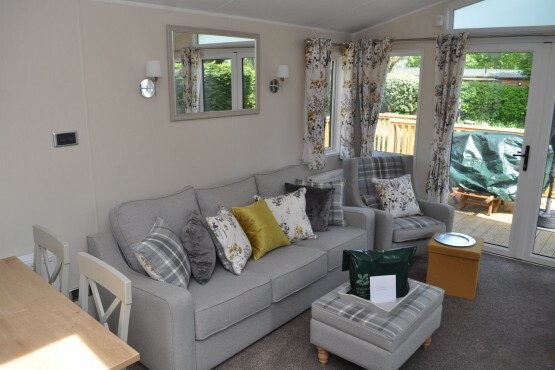 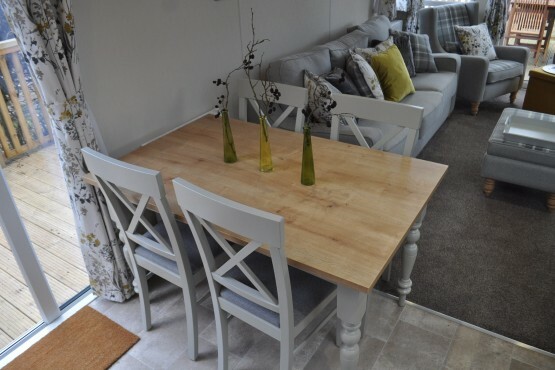 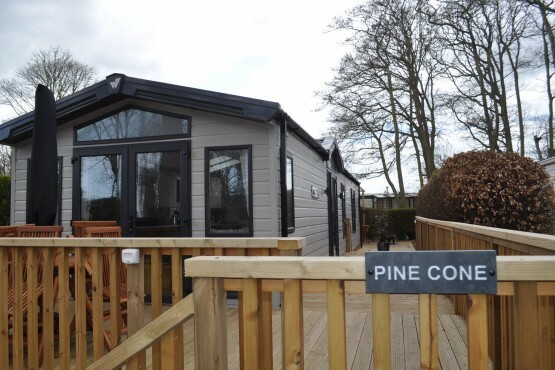 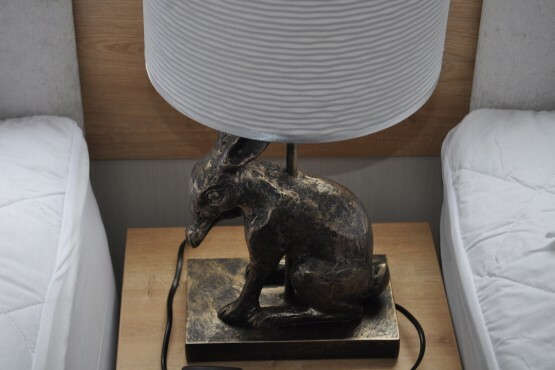 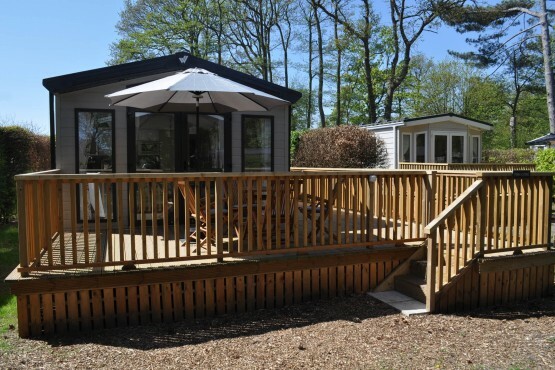 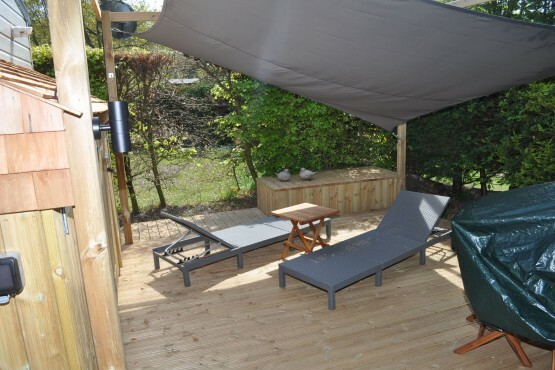 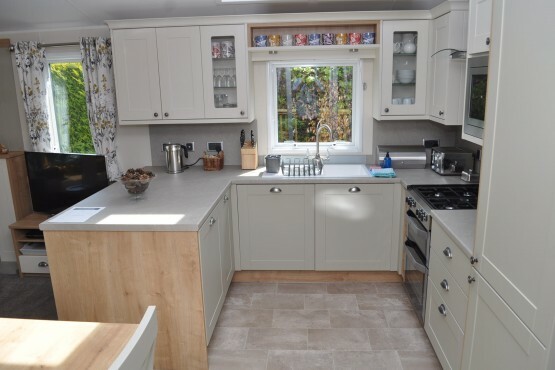 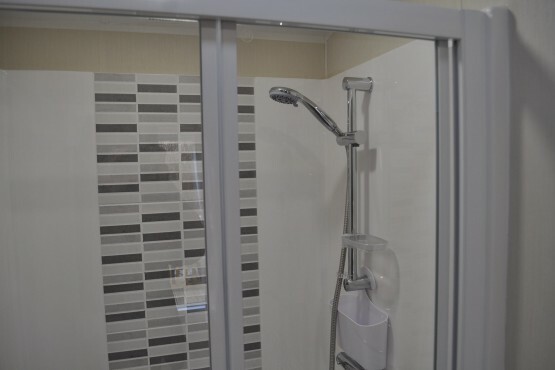 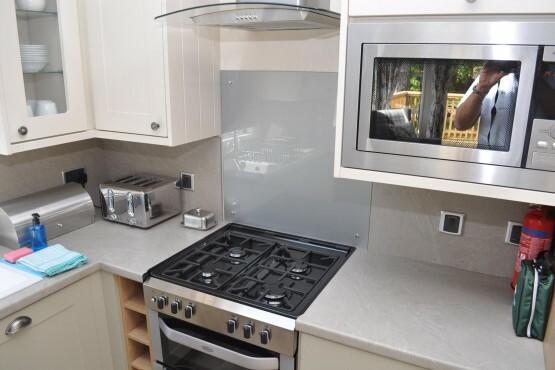 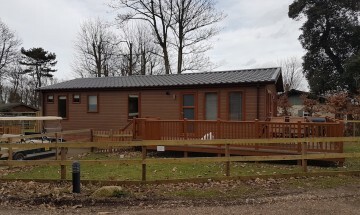 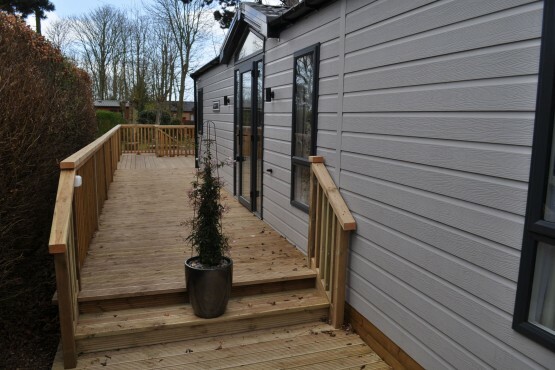 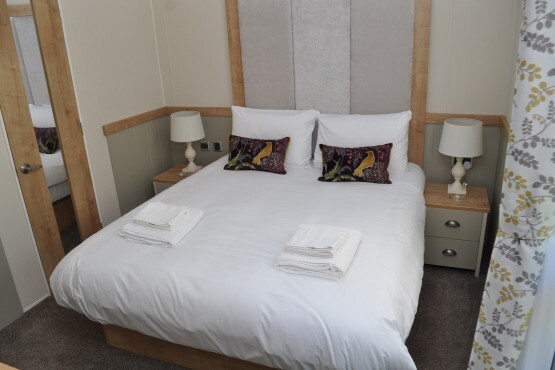 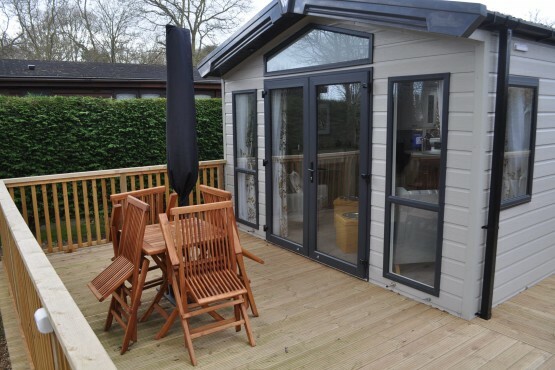 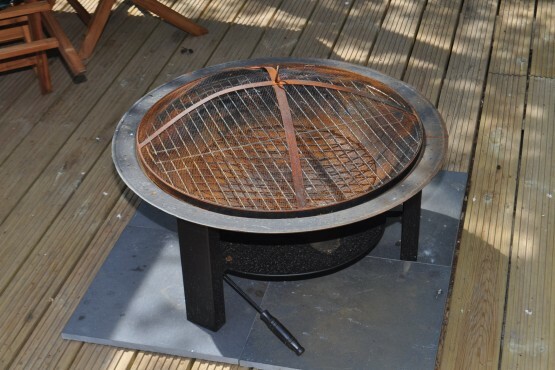 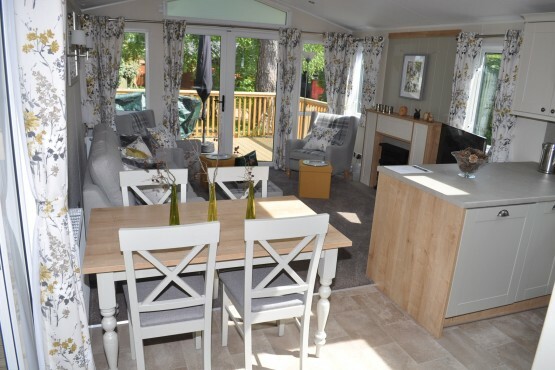 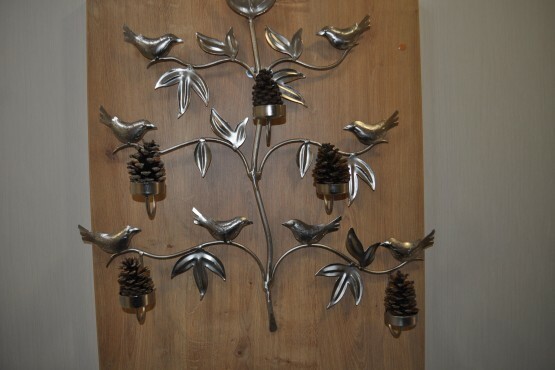 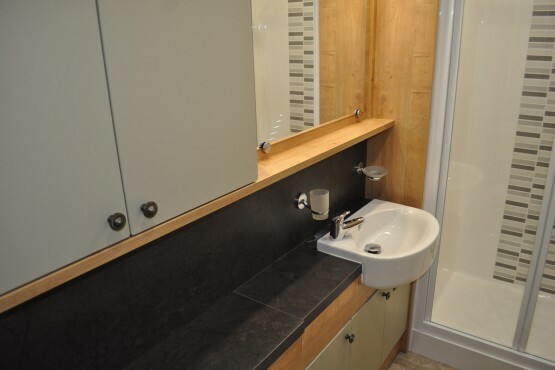 Pine Cone is a brand new holiday home, comprises lounge/ diner with fitted kitchen, family shower room, 2 bedrooms complete with an ensuite shower room. 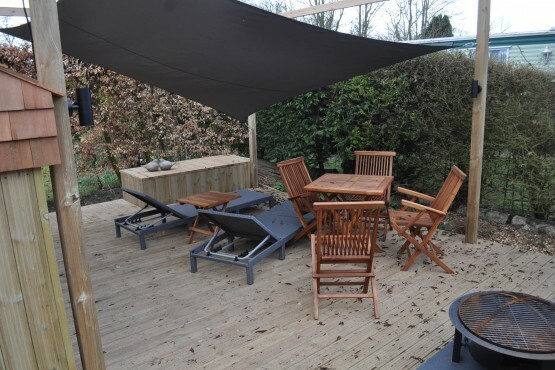 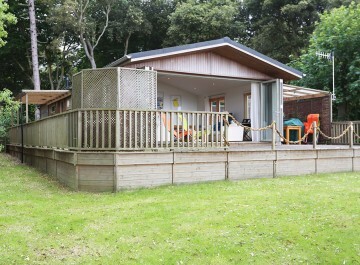 To the outside is a decked area to the front and rear of the home. 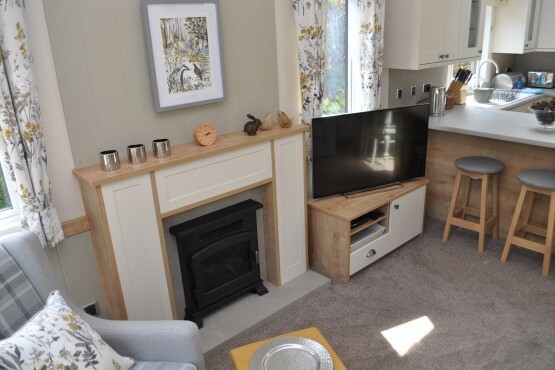 Why not come and explore the beautiful Suffolk Heritage Coast and Heaths an area of Outstanding Natural Beauty while enjoying the comfort of a remarkable holiday home. 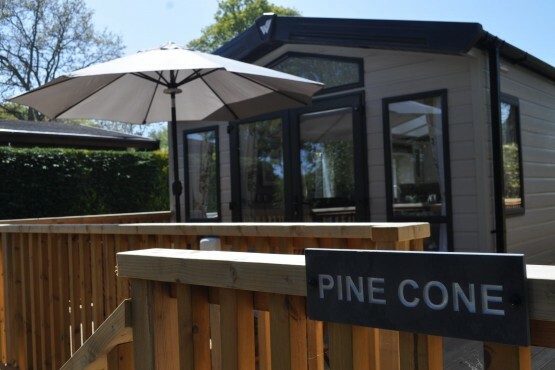 Pine Cone is on the cliff above Dunwich beach, on the edge of the National Trust, Dunwich Heath and Beach nature reserve, near to the RSPB Minsmere nature reserve and close to Southwold, Walberswick, Dunwich and Aldeburgh coastal towns enabling you to enjoy Suffolk's Heritage Coast countryside from your door. 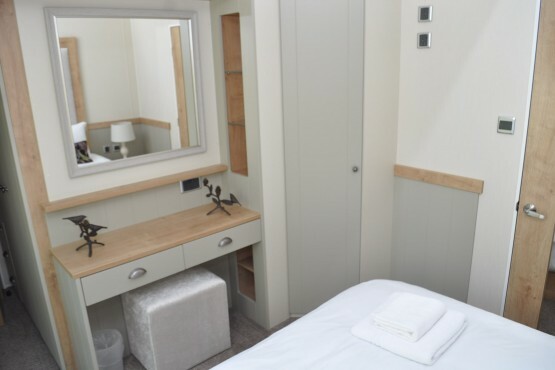 At Cliff house we have direct access to the beach via steps and a superb bar and restaurant in which to enjoy you can enjoy local beers, wines and spirits along with daytime and evening food service and fabulous roast dinner on a Sunday! 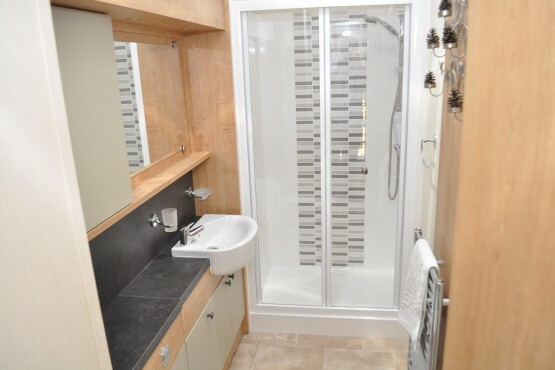 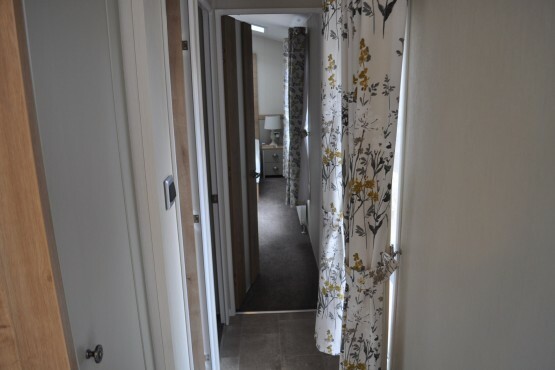 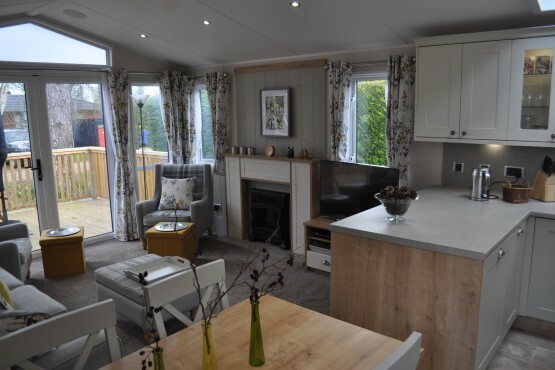 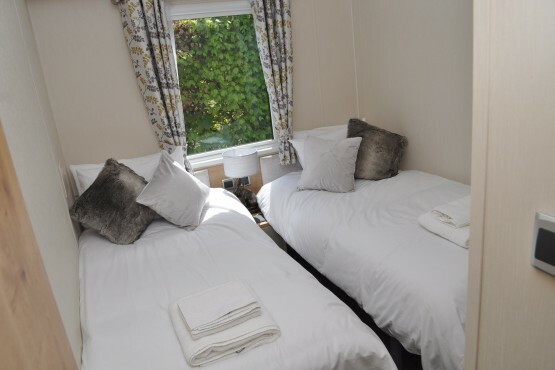 A superb top of the range limited edition Willerby Vogue caravan holiday home that is new to our self catering offering. 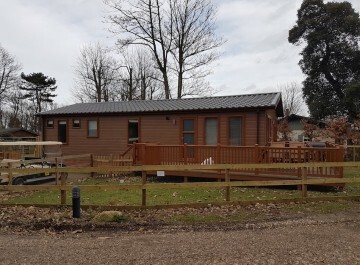 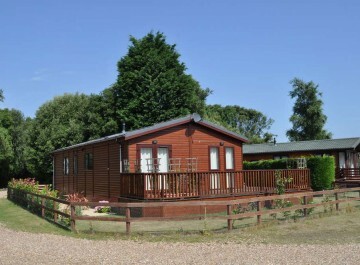 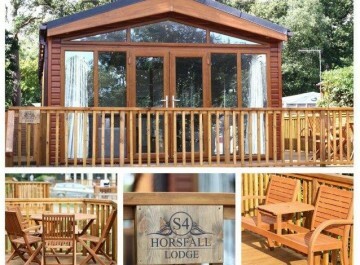 It is sited on plot 81 here at Cliff House Holiday Park in Dunwich Suffolk on the Suffolk Heritage Coast.